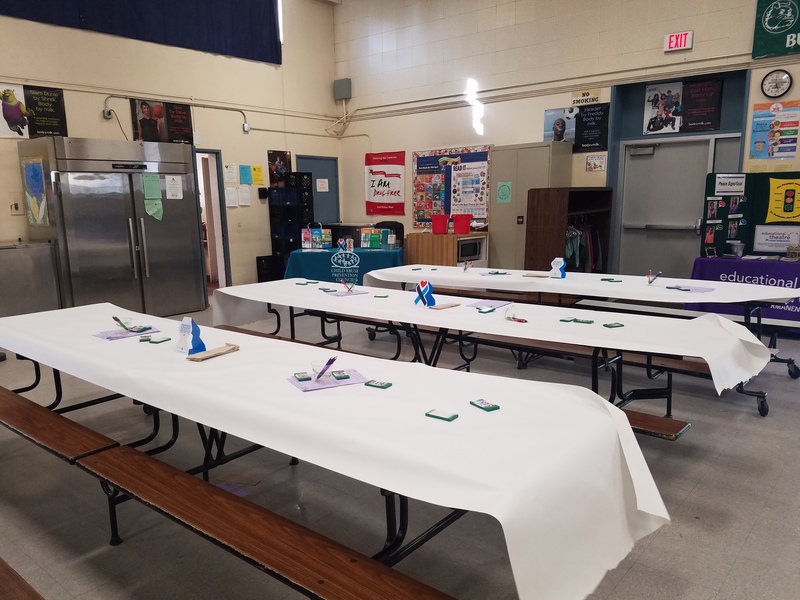 CAPC joined Kaiser Permanente Educational Theatre for Family Night at Fair Oaks Elementary Thursday, March 30. Kaiser hosted Peace Signs, which is a play about three students who learn lessons about empathy and nonviolence. The production covers conflict resolution, bullying and violence prevention. In this production children learn conflict resolution, how to respond to bullying, and empathy for others. 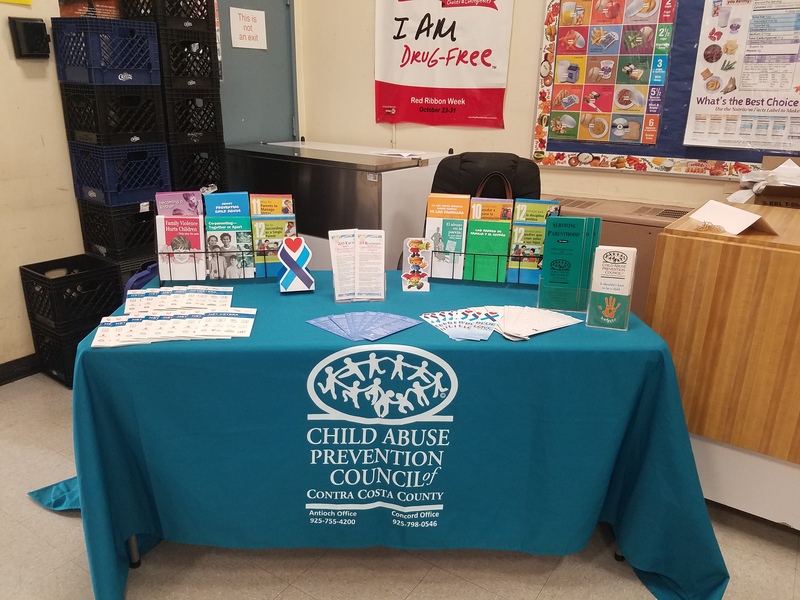 CAPC believes that giving children these tools can help children be safe and respect their peers. It was a pleasure to host a resource table at this event.